Jitagna Mehhta (DD/ME/11) was the Publicity Core for Shaastra 2008. Following is what he had to say about his experiences. It all started with nice greetings of “congrats” and “you deserved it”s. I did some restructuring and we gave the core PPT. Choosing the coordinators was the first test. It’s funny how easily information (of who is becoming what) travels within the core group. Also its the first life lessons to read a person quickly and accurately. Very memorable. If you are on top of your job, you won’t have any difficulty starting up the system. I explained the basics and got them working. Then came the difficult part when we were all at our interns etc, hundreds of kilometers away. Since mine was one of the first departments to spring into action (and the one filled with not-so-self-motivated people), I had a really hard time coming to terms with the fact that I will have to manage the group long-distance to avoid the whole thing go terribly wrong. But slowly it all began to fall in place. By the time we were back from the vacation, majority of the work had happened and we had all gotten to know each other pretty well. Afterwards, getting work done was a cakewalk. Core meetings are a very important part of the learning curve. You get to contribute very heavily to the making of Shaastra. Its a feast to watch a set of “visionaries” at work, trying to shape up a baby called Shaastra. There are enough number of variables that can be tweaked, despite its trend over many previous editions; Also, there are always a set of challenges ahead of us. In our year it was Swine-flu, less hospi accommodations and less Spons (we didn’t have a Main Sponsor). 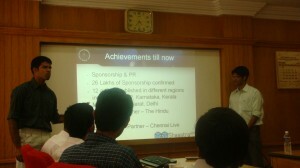 It was also good to be at the forefront of the changes- we were the informal spokepersons of Shaastra. The whole experience was lot of fun too, like any other team event is. We enjoyed being the bosses and walking around the restricted areas, we enjoyed the pizza parties and the luxury outings too! Since the freshie time we respected Cores like Gods. My hostel had 4 Shaastra cores at that time, which increased the effect. Moreover, Coreship is equivalent to the complete excellence in that field of work, which I wanted to achieve. Later I learnt that it was a great lesson in management too. Only a few words to the aspiring candidates: Preserve the sanctity of the word “Shaastra Core”. I think that sums it up all. Of course! 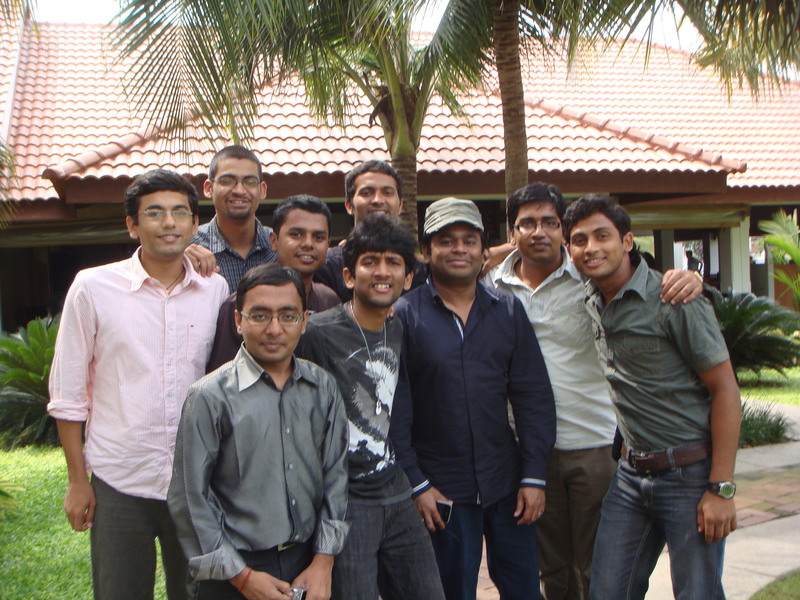 Leading a 70 member team was indeed the most applicable of the learnings that I got in IIT. It has a flavour of management and entrepreneurship both. In some people’s cases this even supersedes acads. 5. 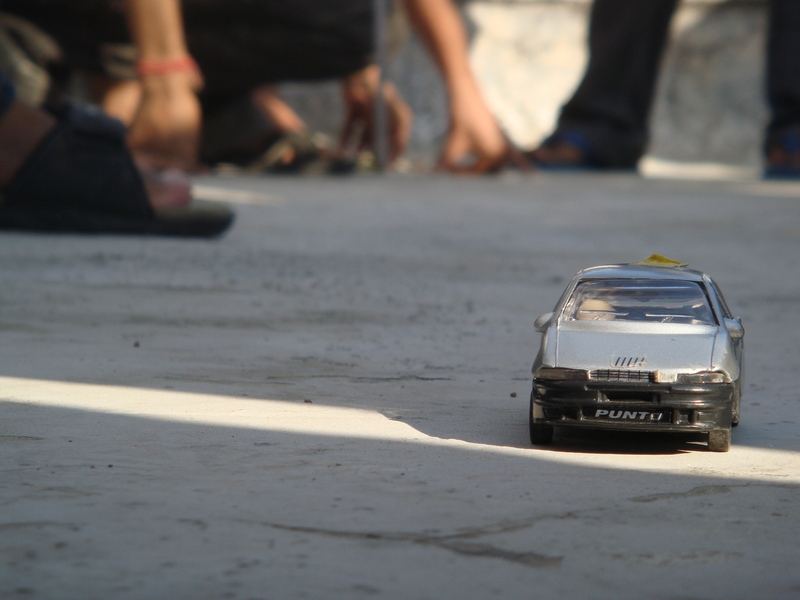 I love Shaastra because of the sheer technical brilliance and teamwork that comes together in those 4 days. 6. I love insti because of the highly diverse and intellectually strong peer group.